Why are option writers so bullish? Will 2018 Be As Good as 2017? Nice flowchart: Is it time to sell your stocks? Big drop in Small Cap index... Top? 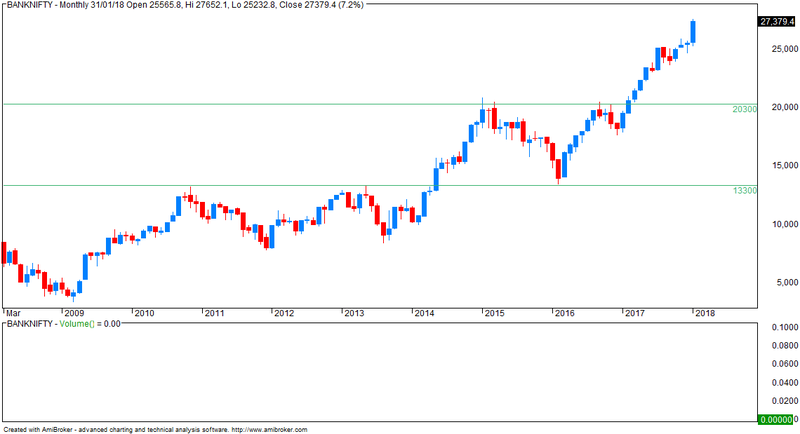 Big drop in Mid Cap index... top? What Would You See As You Fell Into A Black Hole?